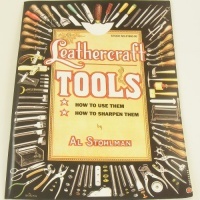 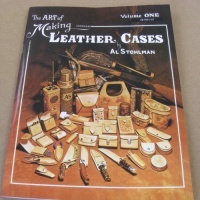 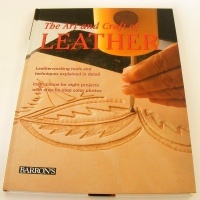 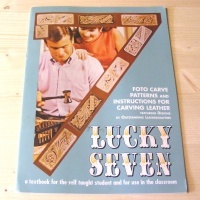 In this section you'll find an inspiring range of leather craft books and DVDs. 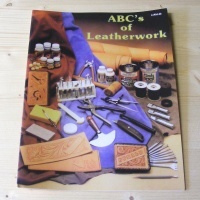 Whatever you want to learn, from hand sewing to carving and embossing, we have a wealth of information here to get you started. 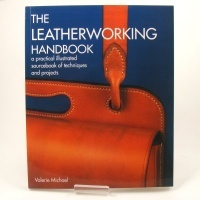 Our most highly recommended learning resources are The Leatherworking Handbook by Gloucestershire leather worker Valerie Michael and the instructional DVD produced by Devon leather worker John Hagger. 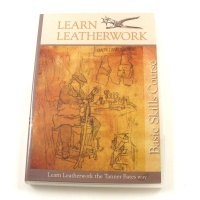 Both of these items will teach you a wide range of traditional leatherwork hand skills in an easy to understand way. 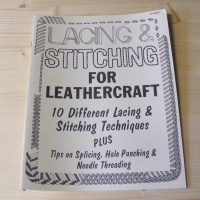 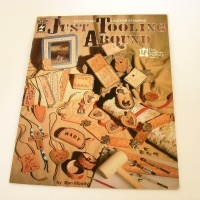 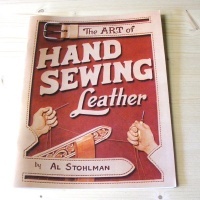 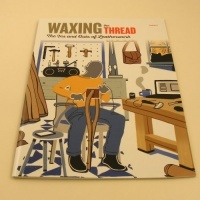 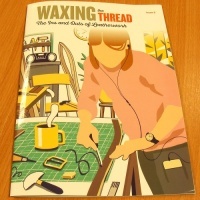 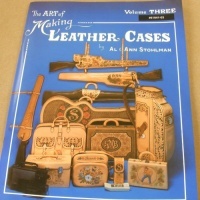 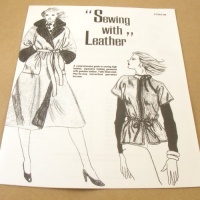 In addition to these, we can highly recommend the brand new leather crafting magazine 'Waxing The Thread' created by experienced leatherworker and tutor Gaynor Howell, which is packed with detailed and well illustrated project suitable for the beginner. 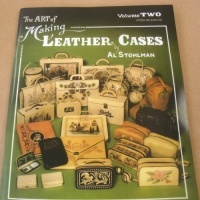 If leather carving, embossing and lacing are your areas of interest, then the American titles on the lines below are well worth a look. 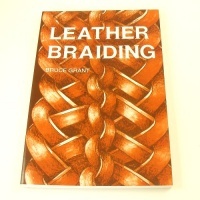 Every title offers something slightly different - browse through the listings for full details of what's covered in each title.